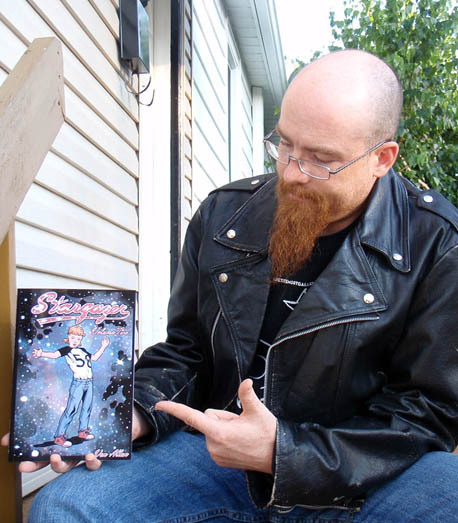 Yes, here I am sitting with the proof copy of Stargazer Volume 2. Very, very neat to be holding it. While it's not out until October 12th, there is a 36 page sample of volume 2 available in the Previews section of this website. Please give it a read and let me know what you think, ok?